If you’re considering driving lessons, we think it’s important to compare instructor credentials and experience. While pricing is often a primary consideration, and we consider ourselves very competitive, we’re also believers in the theory that we usually get what we pay for. 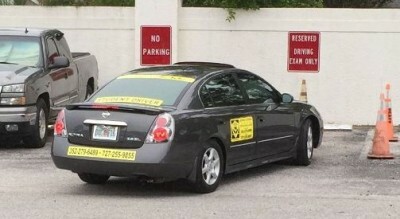 At SunCoast Traffic School we care about your safety, and provide instruction in the latest defensive driving techniques not often known or taught by other schools. 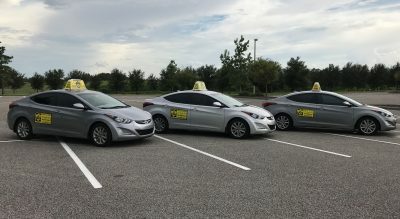 Our defensive driving lessons are personalized to address the needs of each student to prepare them for getting on the road safely and not simply operating a vehicle. Check out our reviews page and see what other students are saying about their experience with us. You can review our qualifications by clicking “HERE”. 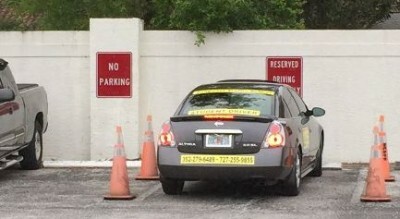 SunCoast Traffic School is prepared to take you as far as you’d like to go in your training. Whether you’re wanting to learn the basics of vehicle operation, be evaluated for test preparation or driving performance, or wish to learn how to drive defensively with a focus on avoiding collision traps and the mistakes of others, we can take you there with our driving lessons. Please review the following state required SCTS Driving Lessons Agreement, and give us a call with any questions you may have. We’ll be happy to set up a driving lesson, and pick you up so you can decide for yourself. Thank you for considering SunCoast Traffic School, and we look forward to getting you safely behind the wheel soon!